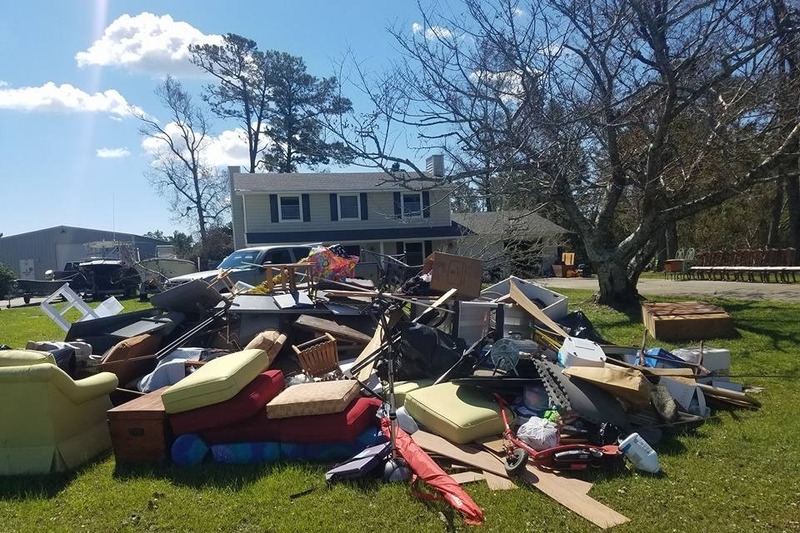 Hurricane Florence devastated much of Carteret County, North Carolina. 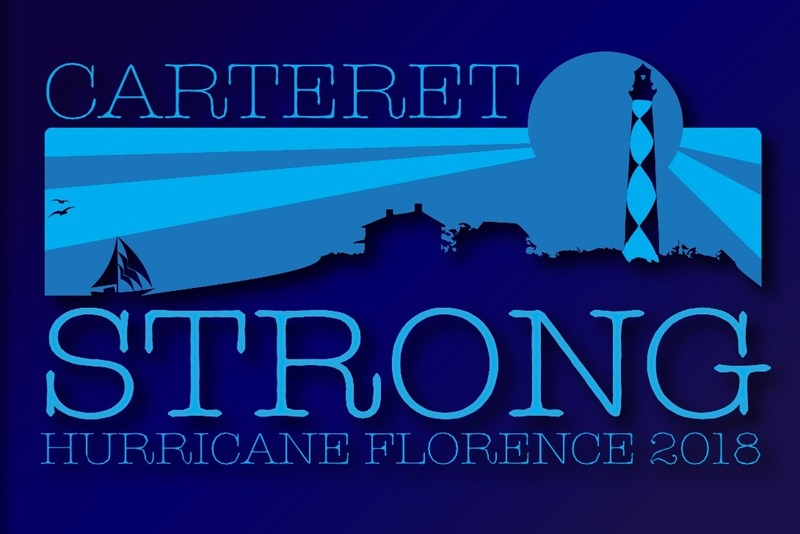 The students and their families of the Carteret County Public School System lost homes, vehicles, personal items and more to the high winds, unbelievably strong winds and the horrible storm surge. Carteret County is a coastal area in North Carolina. Some think of our county as a place to vacation and many people live in other areas and have second homes here. However, the people of Carteret County are not wealth. The school system's free and reduced meal rate is 43 percent. That means just short of half of our county's 8,200 students qualify for free meals. This is a coastal county with hard working people, many fish for a living, others work in the seasonal tourist industry - restaurants, hotels, gift shops, etc. The Carteret County Public School Foundation is a 501c3 that has a Board of volunteers from across the county. There is no paid staff and no administrative overhead. The Foundation's sole purpose is to support our public school system. 100 percent of each donation goes straight out. Please consider making a financial donation to the Foundation to help students and their families recover from Hurricane Florence. 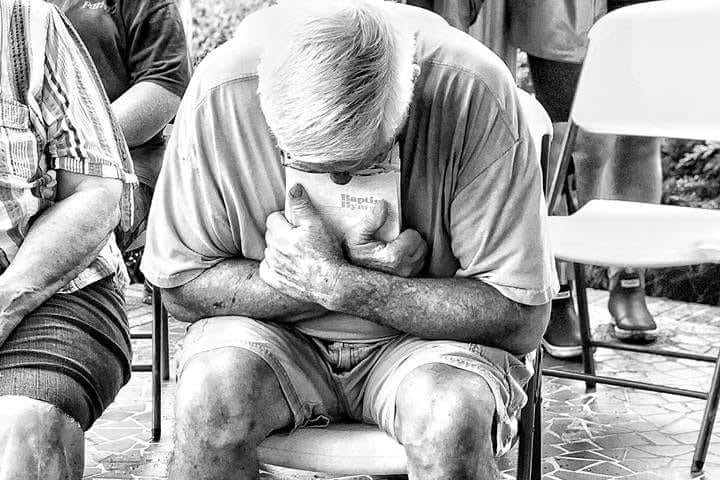 Immediate needs such as clothing, cleaning supplies, school supplies, and household items will be address first. The long-term needs for recovery will be addressed - washing machines, dryers, water pumps, etc. 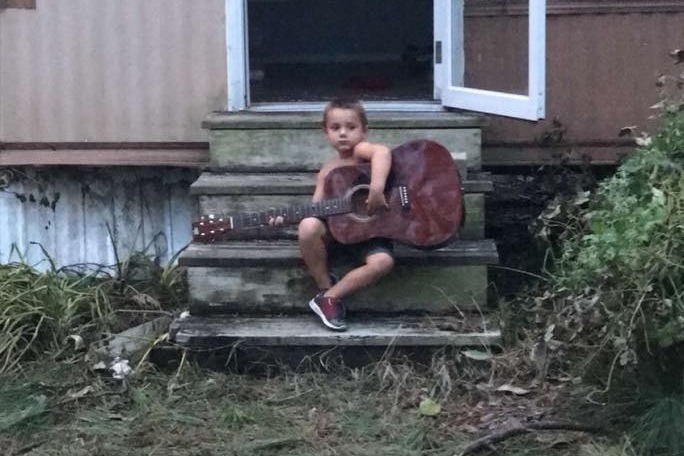 Each request for support will be verified by principals, teachers and other school staff members to make sure the need is actual and cash will never be given out - items will be provided. Your support is greatly appreciated.